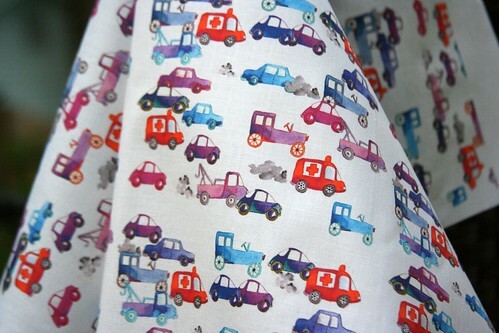 Our latest Fabric Of the Week winner is Nadja Petremand of Lille, France. Her 'Circulation' fabric won the most votes in a contest dedicated to fabric designs created from water color paintings and digitized using a scanner or camera [rather than designs created using sophisticated programs like Illustrator or Photoshop]. The community voting totals gave us the top ten below, but thanks to all the designers who participated!